We provide tourist information and ticket sales for a wide range of attractions, events and festivals within Derby and Derbyshire. We have a wide selection of leaflets that provides lots of ideas for things to do and places to visit during your visit. The team with their local knowledge can also help of what to see and do. This is in addition to a wide range of souvenirs, books and maps available to purchase that have local and special interest themes. We also provide a luggage storage facility during our opening hours. We are also the main box office for Derby LIVE. 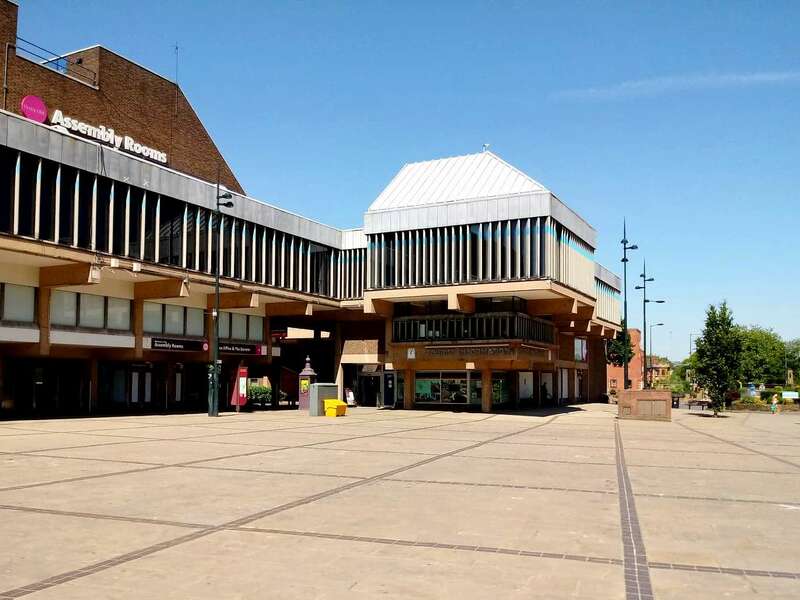 If you are planning to see a show at one of our venues- Guildhall Theatre or Derby Arena we can help to book your tickets and answer any queries. We hope you enjoy Derby but please pop in if you have any questions!